Modern Society began as a series of pop-up stores, which culminated in a permanent location in London’s Shoreditch neighborhood in 2015. 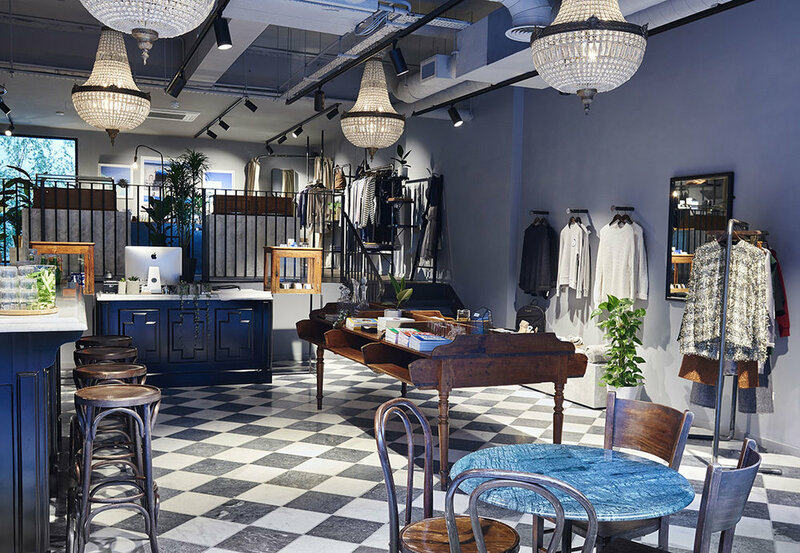 Its modern, all glass façade on Redchurch Street and the delectable baked goods of its café draw you in, but the store’s artful mix of ready to wear, jewelry, accessories, homewares and found objects is its calling card. Its tightly edited offer is an education in the must haves of the moment, but in a way that’s approachable, timeless and wearable. The store carries brands like Rejina Pyo, By Far, Etre Cecile and Georgia Alice alongside their own label which focuses on high quality basics with a bit of quirk. It’s a must visit for me whenever I’m in London and for those on the West Coast their newest location can be found at Platform in Los Angeles. Its collection of jewelry is specifically special, with fine pieces from London brands Alighieri and Anissa Kermiche, to fun acrylic statement pieces from brands like Mars and Valet. 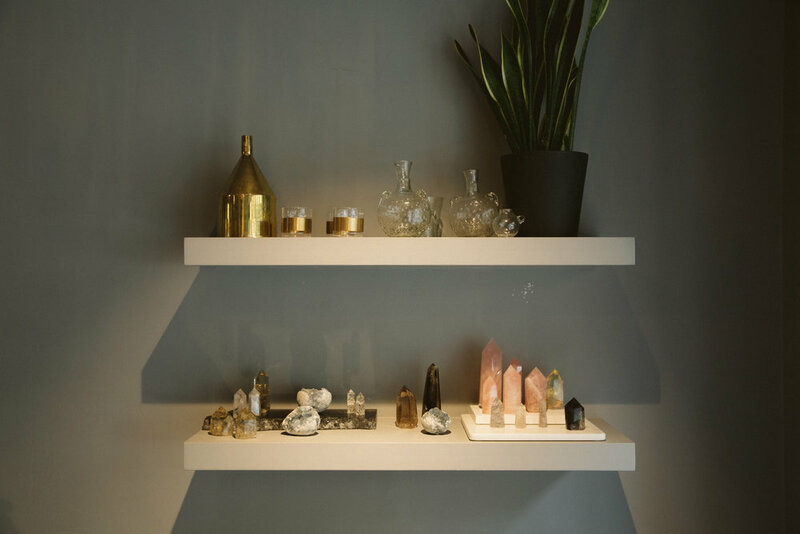 I spoke with Modern Society’s India Blue van Spall about their wonderful jewelry edit and how it helps bring the store to life. How would you define the aesthetic of the store and how does jewelry fit into that image? Across both our London and LA sites, we have set out to create an aspirational space. From the colour of the walls, the marble tables or industrial fixtures, we have designed a setting that perfectly encapsulates the brands we represent. Contemporary, yet timeless. What do you look for in new jewelry pieces and new jewelry designers? Innovation. So many of the designers we stock have a fantastic reputation in the industry due to their novel and fun approach to design. Instagram is a huge platform for us in terms of discovering new brands and the way designers position themselves aesthetically and curatorially through that medium is key. What are the top three trends in jewelry that you’re noticing right now? Layering necklaces, one chain is never enough! Statement earrings, our Mars double drop and Valet Natalia earrings are prime examples. Also, the rise in artistic collaborations between designers. 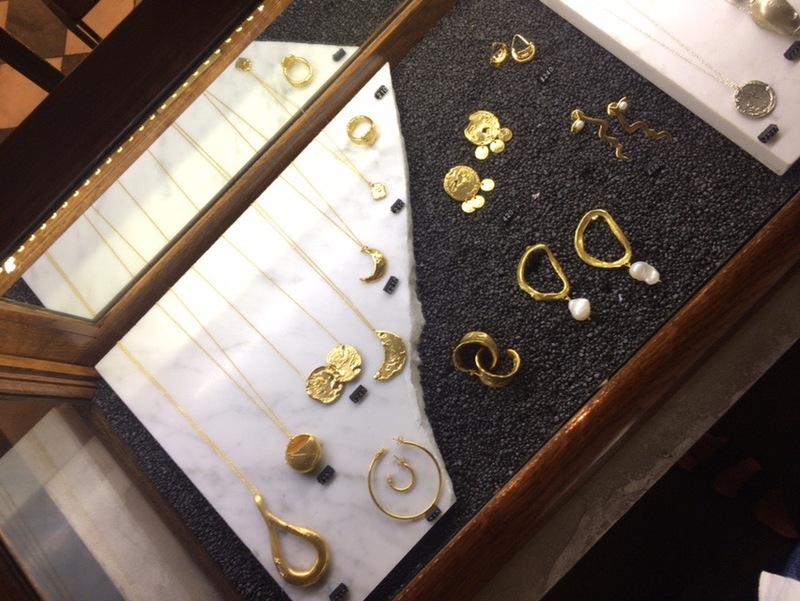 Womenswear designer Rejina Pyo and jeweller Anissa Kermiche released an exclusive collaboration earlier this year inspired by Alexander Calder’s contemporary mobiles. How do you want your clients to feel while shopping at Modern Society? We have always set out to be a source of inspiration. 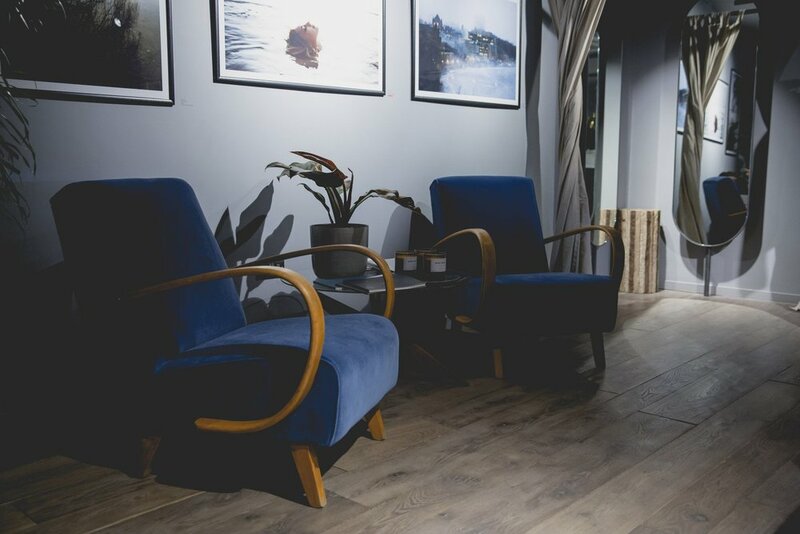 From the interior design, to the artistic exhibitions and events we host in store and that filters down into the selection of brands we carry. We want to introduce locals and tourists alike to brands they may not have seen before and welcome them into a relaxed shopping environment. Do you have any muses that you feel embody the spirit of the store? Sounds cheesy, but we are fortunate enough to have a close working relationship with our designers and they provide a continual source of inspiration for us. Despite launching our eponymous label in 2016, our brands build up the foundation of Modern Society and embody the spirit of the store.